Muslim Brotherhood lawyers stated they have submitted a formal complaint to the International Criminal Court (ICC) to investigate the military’s alleged crimes against humanity in Egypt. The Brotherhood’s legal representatives are planning to have a meeting with the ICC in the coming months to talk about beginning a preliminary investigation, they said at a press-conference in London. 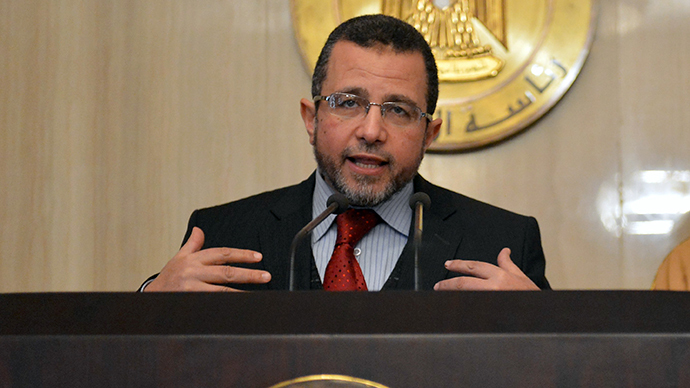 The complaint was submitted on behalf of Egypt’s ousted president Mohamed Morsi on December 20. It lists crimes committed by the military since Morsi was ousted from office in July and reportedly includes evidence of murder, unlawful imprisonment, torture, and disappearances. 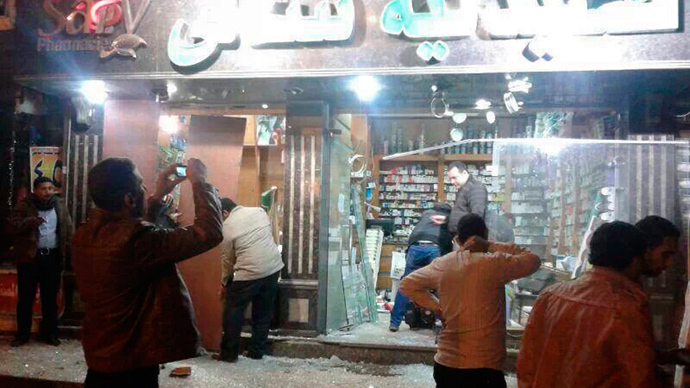 "The message must be sent out clearly to the Egyptian military regime that it runs the risk of prosecution. This is what the declaration accepting the jurisdiction aims to achieve," AFP quoted lawyer John Dugard as saying. The Brotherhood’s lawyers are headed by the Tayab Ali from the human rights law firm ITN Solicitors. It is still unclear how serious the complaint will be since Egypt is not a signatory party to the ICC and Morsi is no longer in power. 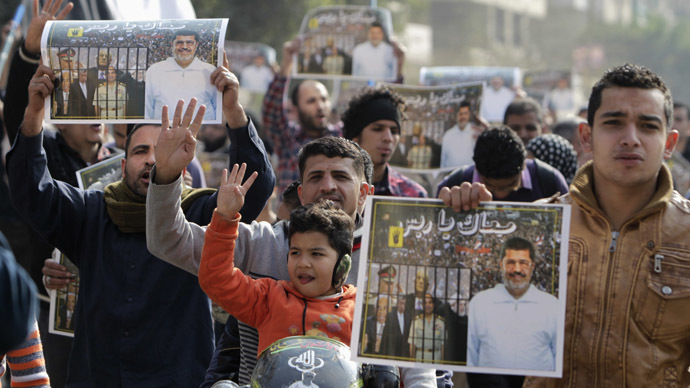 The Egyptian military-backed government has been pursuing a crackdown against Morsi and other Muslim Brotherhood members since Morsi’s overthrow in July. 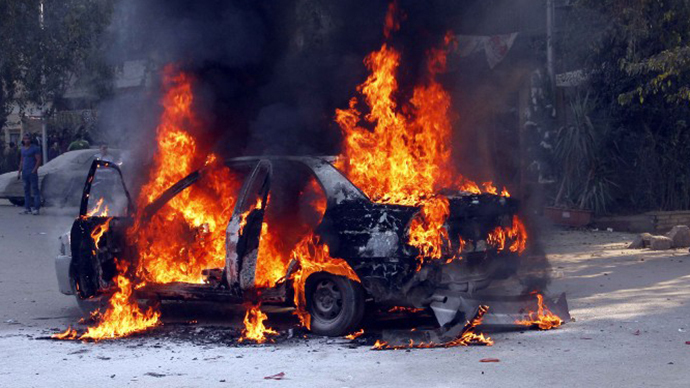 At the end of December, the crackdown intensified, with the government formally listing the group as a terrorist organization and accusing it of being behind a recent suicide attack that killed 16 people. The categorization gave the government new powers to detain any member of ousted President Mohamed Morsi’s regime by charging them with belonging to a terrorist group. Anyone found to be promoting or financing the group can also be charged. Furthermore, Egypt froze the assets of 132 senior Brotherhood members following a court decree in September which banned the Islamist movement. 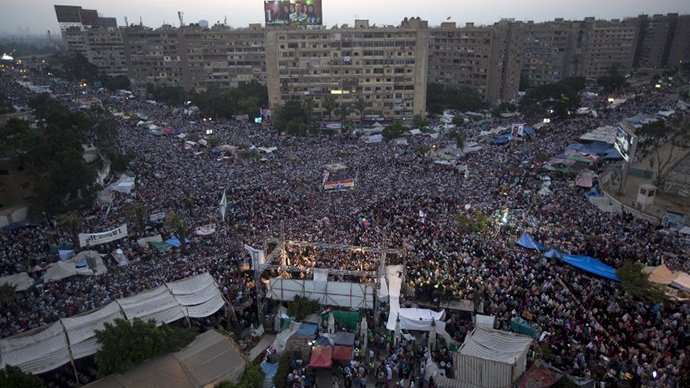 Hundreds of Morsi supporters have been killed in the crackdown, with protests raging almost every day. 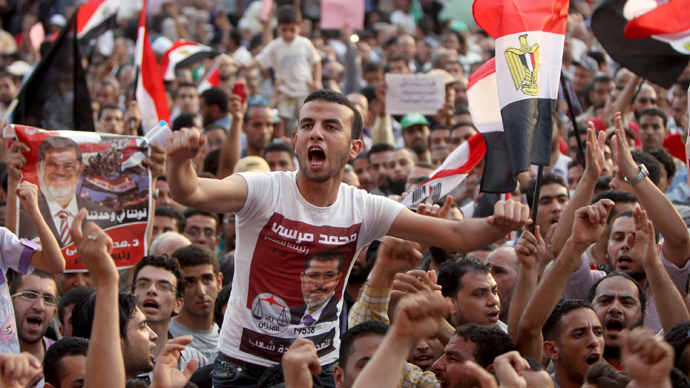 Many international players have expressed concern over Egypt’s crackdown on the opposition. The UN’s chief Ban Ki-moon for example criticized the impact of Egypt’s new law in November, which restricts public assembly and resulted in the arrest of dozens of activists angry at the measure.